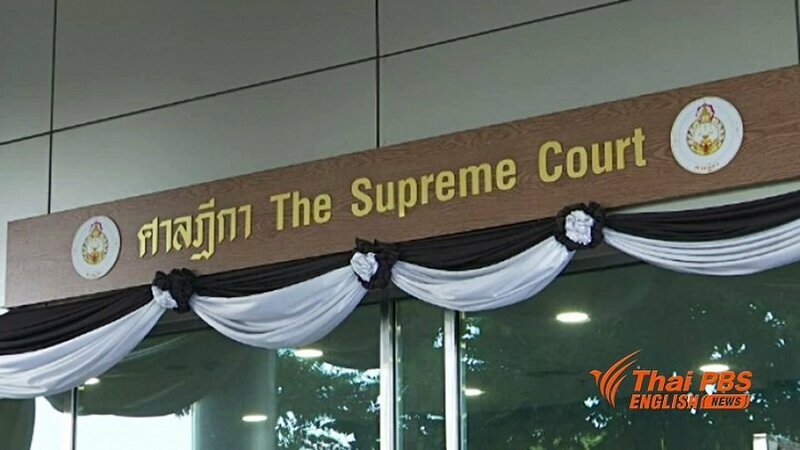 The parents of a young engineer shot dead by police in Sakhon Nakhon seven years ago on the pretext that he was involved in drug dealing were finally vindicated when the Supreme Court declared their son innocent and upheld the lower court’s seven and a half years’ imprisonment imposed on the police shooter for overacting and abuse of power. Mrs Duansai Saengrith, mother of the dead victim, Phairote, said briefly after the reading of the Supreme Court’s verdict at the Sakhon Nakhon provincial court today that she was glad that justice was finally accorded to her family and her son. She also insisted that her son and family had never been involved in drugs as accused by the police. But should have been 20 years at least with no chance of early release.. It is wonderful when a policeman gets a long sentence for a heinous crime. But, have you noticed that current policemen are rarely if ever convicted? It is always police or officials who were in power, or committed crimes long ago. For now, Little P. assures all current police, politicians of his party, officials, and members of his army, that they are totally and completely above the law. Untouchable. Out of harms way. Do as you please. Nobody will touch you. You have my word.